Why is Irish Crystal so famous? Irish Crystal is famous for being deep cut and heavy. A lot of crystal nowadays is machine made and over polished. 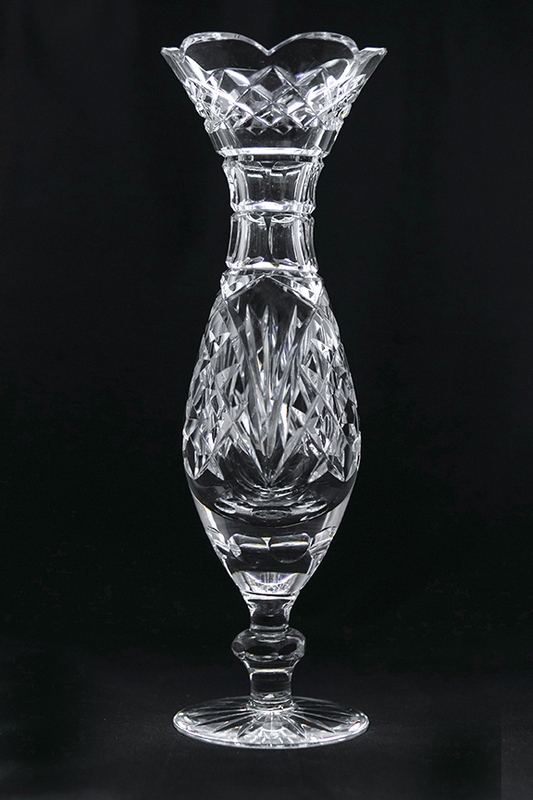 All our crystal is mouthblown in the traditional way by former Waterford Crystal master-blowers and handcut in Dingle by Sean Daly. What seperates Dingle Crystal from the rest? 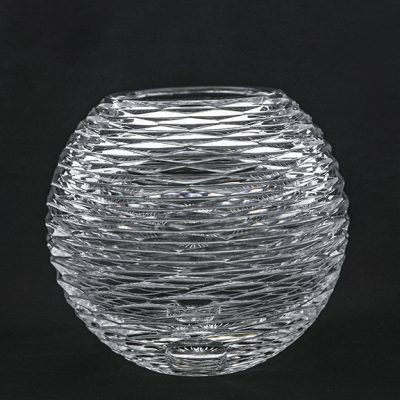 Each piece of Dingle Crystal is signed and dated by the artist Sean Daly, He has been based in Dingle for the last 15 years after originally opening his studio in 1998 in Dingle and people have been collecting his designs ever since! Even though all our patterns are the same if you examine our pieces each piece is different and thats how you can tell its hand cut and not machine mass produced. Also there may be some minute bubbles in some pieces. 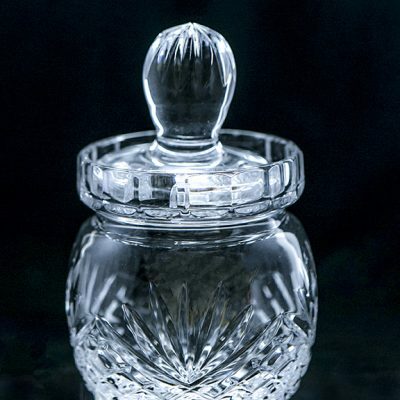 This is not a flaw it is a characteristic of mouth blown Crystal! 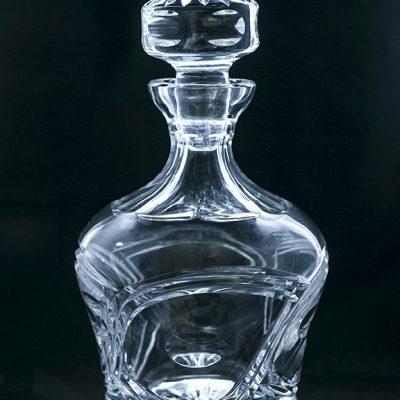 Yes we ship worldwide via FedEx, We have been exporting our crystal all over the world for the last 15 years and have built a great reputation with our customers. What happens if my crystal arrives damaged? If your crystal ever arrives damaged it is immediately replaced. 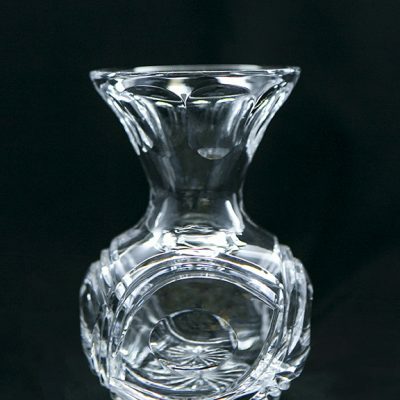 This very rarely happens as all our crystal is very carefully masterpacked and each piece is insured and guareteed by us.